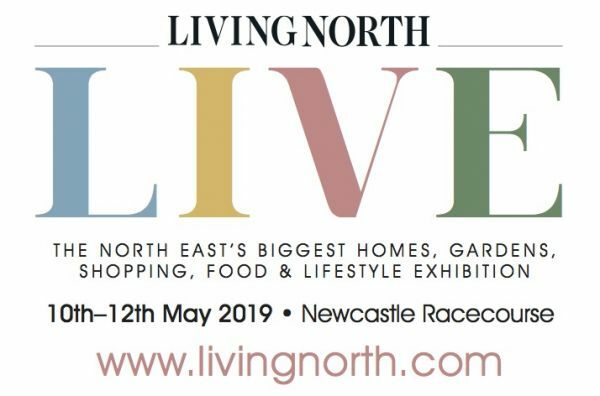 Living North LIVE will return to Newcastle Racecourse between 10th-12th May 2019 to celebrate the North East's finest designers, producers and retailers under one roof. Once more we will be delivering inspiring ideas for your homes and gardens, delicious food and a unique shopping experience. In the Live Lounge see the magazine come to life with demonstrations and talks on everything from flower arranging to interior design and watch the North East’s best Chef’s cook up meals you can make at home in our Chef Demo area. Living North Live 10th-12th May, Newcastle Racecourse. Early Bird Tickets on sale now! Daily from 10:00 to 16:00.